Lapland is situated in the North of Finland and it is one of the countries’ largest regions. It is the home of about 3.4% of the total population of Finland and is probably the least densely populated area in the country. Needless to say it is predominantly dominated by nature and finding some remote area where to spend some time alone is not particularly hard. The original indigenous people of Lapland are called Sami they are the only people indigenous people of Scandinavia that are recognized and protected under the international conventions of indigenous peoples. 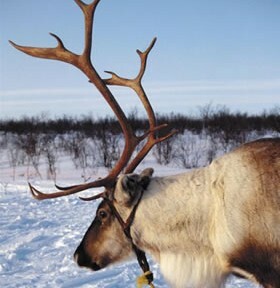 They are generally knows for their reindeer herding, with which 10% of all Sami populations are connected with. The semi-nomadic lives of the Sami people are really fascinating. 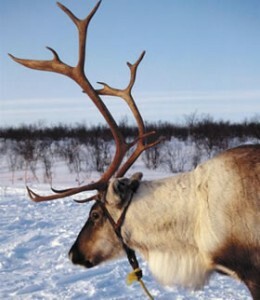 In order to follow the reindeer herds they follow the east-west and west-east movement of the reindeer herds. 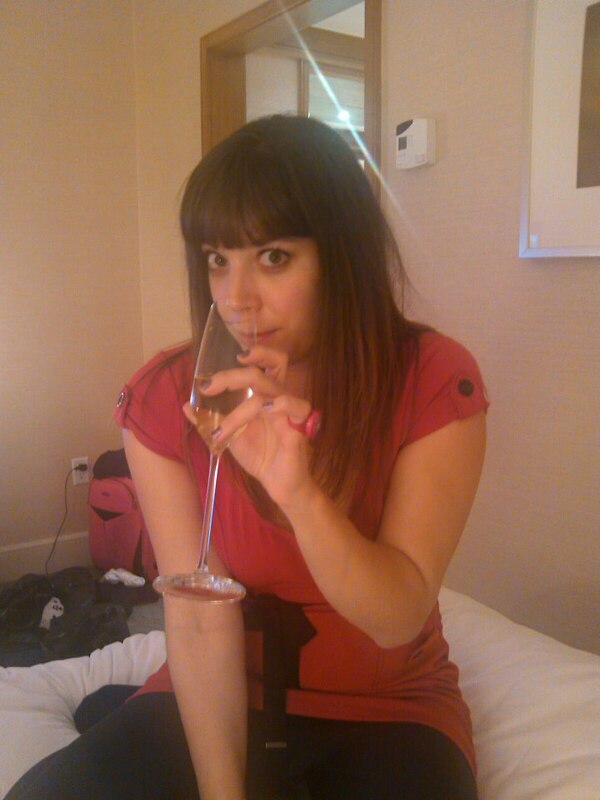 I could never imagine leaving the comfort of my home and it is a lifestyle choice I really respect and admire. They are able to leave everything behind, carry only the necessary in order to follow the herds. One could almost say they are in touch with nature and are not chained by materialism. A side from their semi-nomadic life style, their culture is also another very interesting and worth discovering aspect of their life. The joik, or chanting (think of African tribes or North American Indians), is one of the aspects of their culture I most enjoyed. They often chant about animals and people. Definitely worth seeing! If you ever decide to visit Lapland in Finland, you will most likely come across the opportunity to visit a Sami camp and come to contact with this incredible culture. On another note, when there, make sure you don’t miss out on the amazing natural wonders that can be found in Lapland such as the northern lights. These can be found in different Northern countries such as Sweden, Iceland, Norway, Canada and Finland, so make sure you don’t miss them out. There are numerous tours available which will take you allow you to access all of these amazing hidden cultural and natural gems. If you would like to find out more on Lapland click here.